Developing learning opportunities and materials specifically for young Messianic Jews and Gentiles. Young people and young families are becoming conspicuously absent in the Messianic Jewish movement. The Bible instructs us to teach the Torah to the next generation and to recount the works of the LORD from generation to generation. The modern Messianic Jewish movement, however, is starting to look like a one-generation phenomenon. The solution to the problem is not going to be found in making Messianic Judaism look hipper, more relevant, contemporary, or seeker-sensitive. No amount of slick media, cool music, or fired-up youth speakers can abate the inexorable drift toward secularism which has taken hold of our culture. How can we insure that the revelation of Messianic Jewish teaching will survive us? 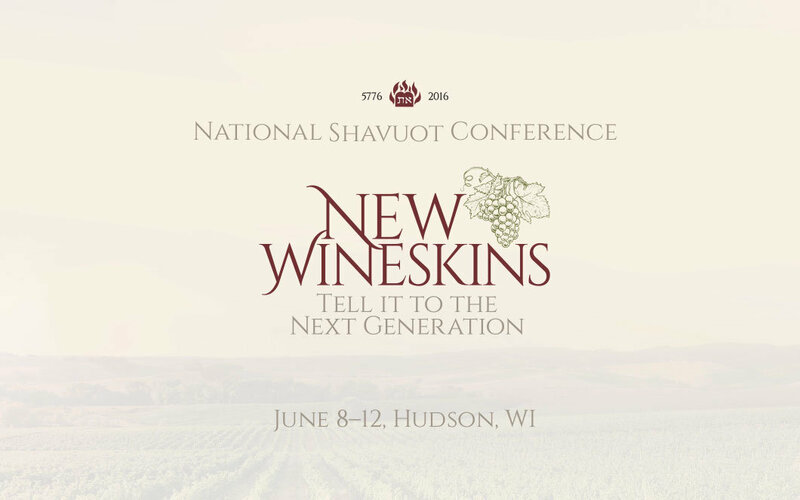 The solution to the problem is the theme of this year’s National Shavuot conference: “New Wineskins: Tell it to the Next Generation.” The annual conference in Hudson, Wisconsin this year will focus on developing strategies for intergenerational continuity and transmitting the message of Messianic Judaism for All Nations to the next generation. Part of the solution involves developing learning opportunities and materials specifically for young Messianic Jews and Gentiles. This year’s conference introduces a first step toward the development of educational programming for young adults. Conference attendees between the ages 15-20 will experience a three-day, trial-run Bible School program learning the parables of Yeshua from a Messianic Jewish perspective. The young students will receive serious class-room time under FFOZ teachers, utilizing curriculum specifically developed for the event by the FFOZ teaching team. This amazing learning opportunity, tailored specifically for young students, promises serious study and a spiritually positive learning experience. In addition, this year’s conference introduces a new children’s program for younger students (ages 6-14), also focusing on learning about the parables of Yeshua. 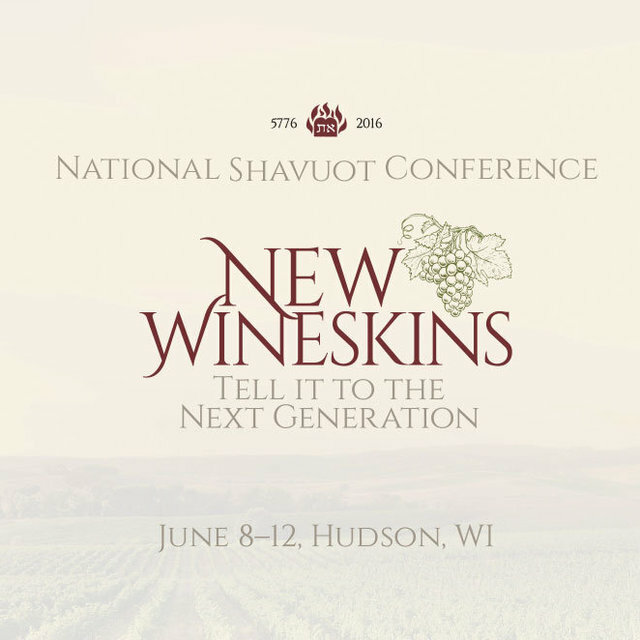 The educational track of the conference will run three full days, from June 8-10, concluding on Friday afternoon, June 10, just before Shabbat begins. Then we will welcome the Sabbath together with Sabbath services at Beth Immanuel, a progressively traditional Messianic Jewish synagogue. Conference attendees will enjoy Sabbath synagogue services and Sabbath meals, followed immediately by the celebration of Shavuot on Sunday, June 12. It’s two holy days, back to back, on June 11 and 12. If you can’t attend the conference this year, you might still be able to participate vicariously by sponsoring a young student (ages 15-20) who would enjoy learning with other Messianic peers. Details about the event can be found online at http://ffoz.org/events/conferences/national-shavuot-conference.html. Registration is now open. Space is extremely limited, so do not delay registering.